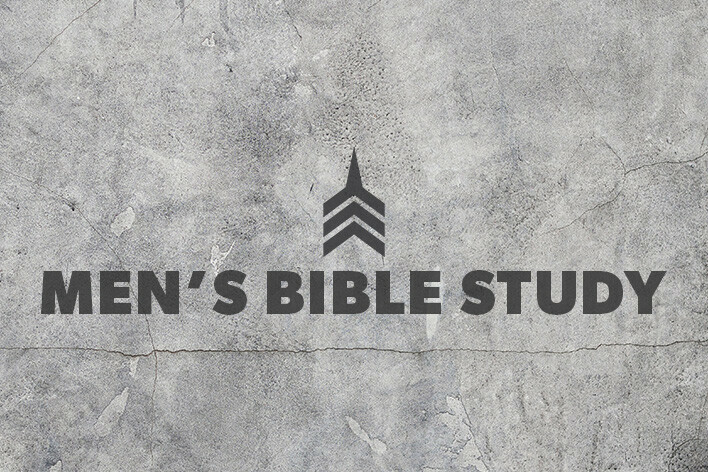 Men, join us for an 8-week Judges Bible Study. Saturdays, beginning February 9, 8-9:30 am. No study Saturday, February 23, join us for the our Annual Chili Cook Off!